The Cabinet of Ministers of Ukraine at its Wednesday meeting abolished the restrictions on spending in preparation for Eurovision-2017 international song contest in Kyiv, an UNIAN correspondent reports. "The project is proposed to establish that the National Broadcasting Company in the implementation of expenditures allocated for the preparation and holding the song contest in Ukraine in 2017 will not apply the limit expenditure provided by decision of the Cabinet of Ministers No. 332," Chairman of the State Committee for Television and Radio Broadcasting Oleh Nalyvaiko said. 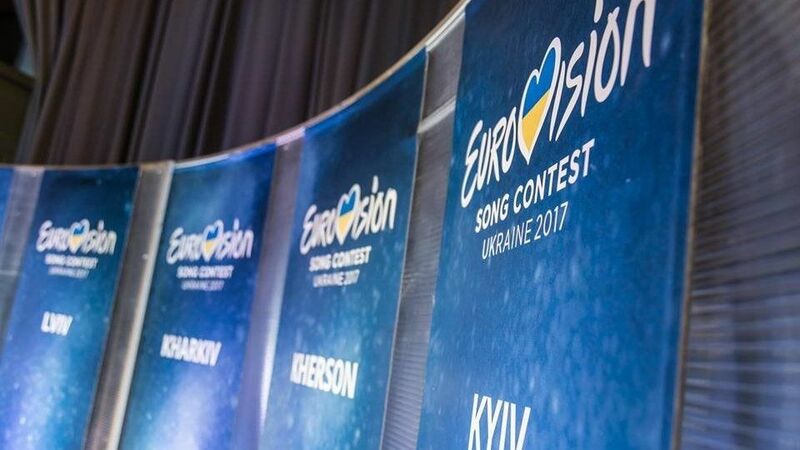 Read alsoEurovision 2017: Kyiv decides on main venuesIn addition, he said that there was an increase in prepayment terms for goods and services required in preparation for the competition. On August 8, the Cabinet allocated UAH 450 million (US$18 million) to host the Eurovision contest in Ukraine. On October 19, the government decided to reduce expenditure on preparation and holding of the song contest by UAH 19.38 million – to UAH 430.620 million. Read alsoJamala: Why do I have to please anyone and sing songs of neutrality? They can be sharp. This is what art is aboutUkrainian singer Jamala won the 2016 Eurovision Song Contest held in Stockholm on May 14, with the entry titled "1944", based on the deportation of Crimean Tatars from Crimea.